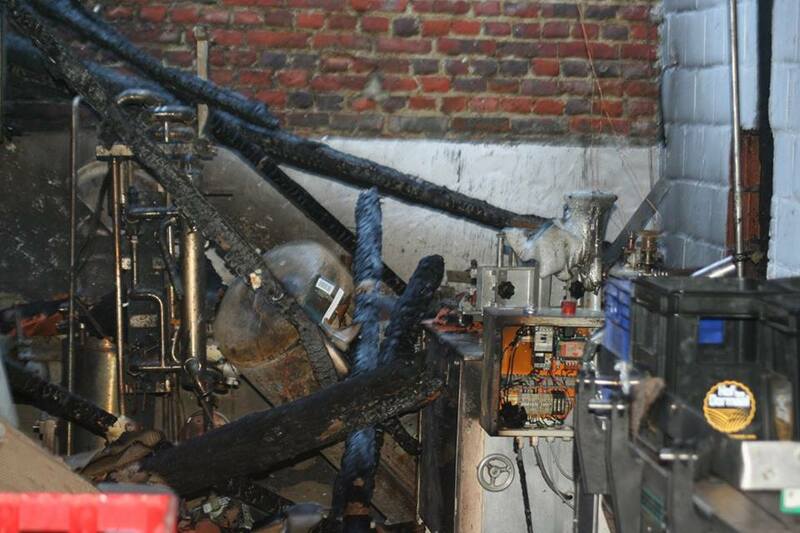 On January 6th, tragedy struck small Belgian farmhouse brewery Hof ten Dormaal. Overnight, a fire started in the 14th century barn that houses the bottling line and spread to the adjacent brewery building destroying most everything, including a significant amount of beer yet to be shipped. Due to their small size, they could use some help getting back on their feet. A page has been set up to help on Go Fund Me, to do just that. In solidarity, and to do our part to get this great little gem of a Belgian brewery back up in running, for the next week, 50% of the profits from the sale of Hof ten Dormaal beer on our shelves will be donated to them via the Go Fund Me site. Drink some funky farmhouse beer for a good cause!